Recently, the demon of President Muhammadu Buhari's WAEC certificate issue reared its head. It has thus thrown the nation into debates. While some argue if the certificate is relevant or not others say that the supposed champion of integrity ought to start from himself. In spite of a 1980 letter of commendation from the US War College that confirmed Buhari was part of their Class of 1980. "In the letter dated 13 June 1980, addressed to General Alani Akinrinade, the Chief of Defense Staff at the time, the Commandant of the War College, Major-General DeWitt C. Smith referred to Buhari as “a most distinguished International Fellow” who graduated with the Class of 1980." Nigerian Bulletin. It was, an attestation certificate from WAEC that finally put a rest to the issue; if it did! With the sort of respect, place and recognition accorded paper qualifications, it is not uncommon that we find people from all walks of life doing all they can to possess certificates. Many have obtained these papers through hard work, sweat and temerity; and some have also been able to obtain theirs through unscrupulous means. 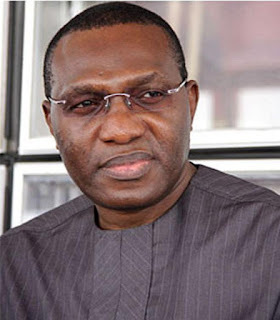 In April 2014, some youths from Anambra State, under the aegis of Anambra Youths Movement (AYM) stormed the NASS, demanding the expulsion of Senator Uba from the hallowed chambers and that he be immediately arrested for alleged certificate forgery. They also demanded that he be banned from taking part in politics or holding any elective office. 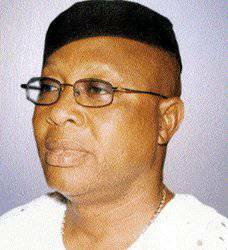 Addressing journalists on Tuesday, April 25, 2017, Austin Okeke, the national coordinator of the AYM demanded “an open and clinical investigation” into the alleged falsification of Senator Uba's WAEC results. ”We officially write to demand an immediate withdrawal of the Certificate of Return issued to Mr Emmanuel Nnamdi Uba (Senator representing Anambra South Senatorial District, Federal Republic of Nigeria) over criminal cases of Deceit, Forgery & Perjury regards his representation during the 2015 general elections.” Pulse. 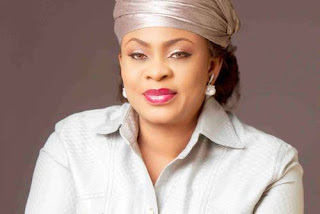 Princess Stella Odua and four others were relieved of their duties as members of the cabinet of the Jonathan led administration in January 2014. Premium Times stated that this became necessary because Ms Stella Odua was entangled in a certificate forgery scandal. According to the resume she submitted to the Senate during her confirmation as a minister, she had claimed to have received a doctorate degree but the school was later found to be non-existent. "She also falsely claimed on the website of the Ministry of Aviation that she bagged a Masters degree from St. Paul College, Lawrenceville, Virginia, United States. However, checks at the institution revealed that it did not award her the degree as it does not run graduate programmes" Premium Times. The House of Representatives member, Hon Monsuru was alleged to have presented a fake diploma and a forged First School Leaving Certificates to the screening committee of ACN in 2011. This is according to a report by Sahara Reporters which claimed to be in possession of the fake credentials at the time. "Sahara Reporters is in possession of one Secondary School Leaving Certificate from a “school’ called New Nation College which was submitted to the ACN by Mr Monsuru. An investigation by Saharareporters revealed that no school was registered under that name by the Lagos State Ministry of Education at the time the certificate was issued. 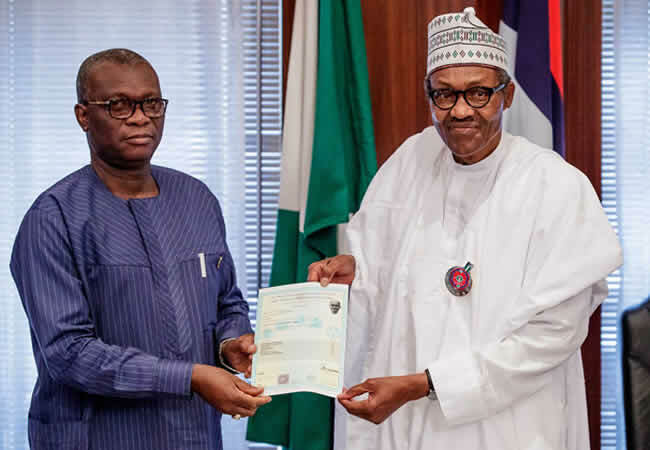 The certificate was issued by the Lagos State Ministry of Education although the West African Examination Council, WAEC, had been responsible for issuing such certificates since 1952." Sahara Reporters also claimed that a look at the HANSARD, the official report of the proceedings and debates of the legislative house, shows that for twelve years, Mr Monsuru has contributed little or nothing on the house floor, consequently creating dissatisfaction among his constituents on Lagos Island. 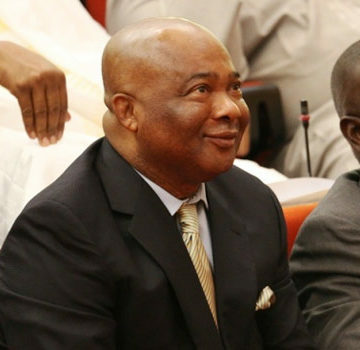 In 2012, a group alleged that Hope Uzodinma lied when he claimed he holds two degree certificates from a Nigerian University and another from a foreign school. "According to pointblacknews "In a statement endorsed by the Coordinator of the group, Nze Ebubeagu Ekenulo, it said findings by the organization revealed that the lawmaker’s claims were unfounded." “Both universities have confirmed that the senator never attended their institutions, hence obtained no degrees from them,” Ekenulo maintained. 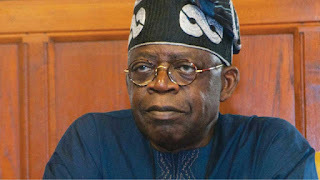 Tinubu was involved in a certificate scandal during his first tenure as Lagos state governor During his first tenure as governor of Lagos state between 1999 and 2003, the national leader of the APC was prosecuted by late human rights lawyer, Gani Fawehinmi, over certificate forgery. However, he was saved by the brilliance and firmness of former Attorney General and Commissioner for Justice, Professor Yemi Osinbajo who is now the vice president." Legit. DISCLAIMER: Blog contents are for information purposes, use discretely. © 2017-2018 listclan.com. Powered by Blogger.